Smartwatches are all the rage right now, even though few real products have shipped out of any of what we would expect to be big players in the fledgling market. One big technology player who we might not expect to turn its hand to the quest for the fashion accessory of the year is HP, but it seems that the company that sells servers to the enterprise is also working on selling watches to consumers. 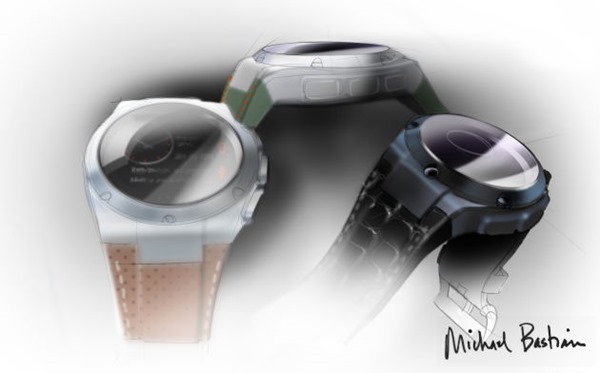 Luckily, HP hasn’t relied on its own in-house designers to come up with the watch that it hopes we’ll all be wearing at some point. Instead, the company turned to American designer Michael Bastian to do all the work on making people actually want to wear this thing, and we’re told he’s been drawing inspiration from expensive cars – or rather their interiors – while working on this project. A rather interesting thing to note here, which points to the fact that it will indeed look like a luxury product. Right now we have almost no technical details about this smartwatch, but we do know that it will feature a 44mm stainless steal casing and range of straps including plastic, rubber and leather. The story also goes that the straps will be interchangeable, which will certainly keep watch aficionados relatively happy. Software-wise, HP will be shipping a cross-platform app that will work on iOS and Android at least and allow the watch to receive new emails and the like. It’s here where things may start to get a little muddy, mainly because HP’s track record with such things doesn’t inspire too much confidence. That said, with the smartwatch game still very new to everyone, we’re willing to give HP the benefit of the doubt until we’re told otherwise. Pricing details are non-existent right now, but a fall release is looking likely. 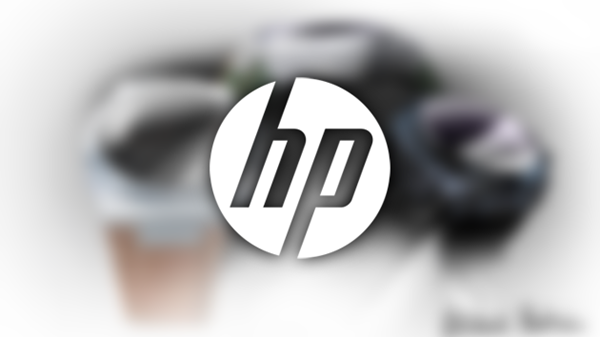 We’re intrigued by what HP has on the way, so we’ll keep an eye out for more info on the company’s first entry into the smartwatch market. Apple is also expected to announce its very-own smartwatch this fall, dubbed as the iWatch, and it will take things to new heights just to see how the competition fares once the Cupertino giant brings its hardware might to the market. That garbage looks like a round Galaxy Gear. More Android garbage devices.